Montana Medal for non fiction. 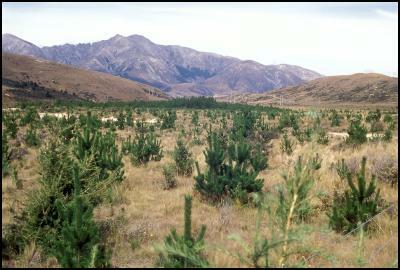 Wilding conifers are increasingly a scourge on the landscape. 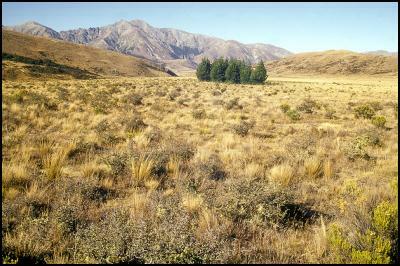 Now for the first time, all agencies and land managers concerned about the pest trees have banded together, forming a group to research the extent of the problem, and how best to deal with it.